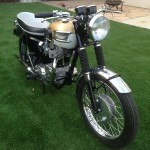 Restored 1964 Triumph Bonneville Motorcycle. 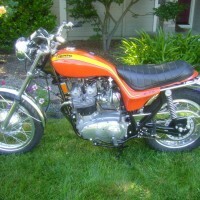 This Triumph was restored by its owner in the USA. 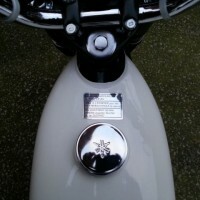 The fuel tank was professionally matched and painted. The pinstripes were applied by hand. 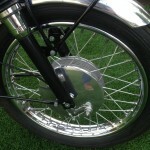 Most of the chrome was re-plated. 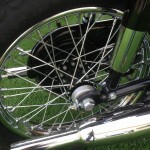 The wheels were rebuilt with Buchanan stainless steel spokes. 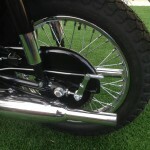 New stainless fenders were added. 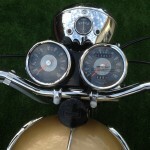 The original Smiths gauges were professionally rebuilt. New cables were used throughout. The wiring loom was replaced with a new item. 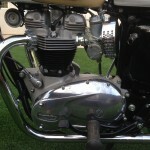 The engine was rebuilt with new seals and gaskets. 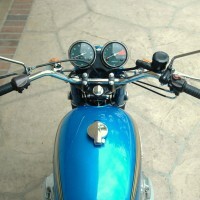 A very nice restored Triumph Bonneville Motorcycle. 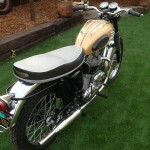 Triumph Bonneville – 1964 For Sale or Wanted? 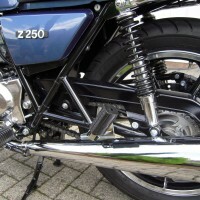 If you're looking for the perfect Triumph Bonneville – 1964 for sale then take a look at the hundreds of restored classic motorcycles listed on our extensive Motorcycles For Sale pages. 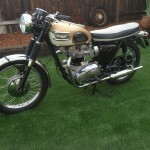 We regularly feature very nice restored Triumph Bonneville – 1964 bikes for sale. 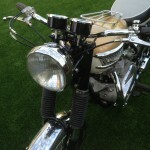 Spares and Parts for your Triumph Bonneville – 1964? 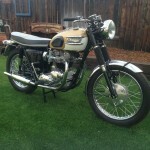 Workshop Manual for your Triumph Bonneville – 1964? 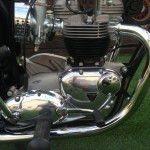 Hi Richard, we’re an enthusiast website displaying photos and stories of some wonderful bike restorations. 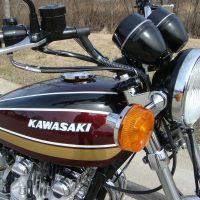 Most of the bikes featured aren’t now actually for sale. Take a look at the “For Sale” sections to see what is currently on the market. Good luck and thanks for visiting. 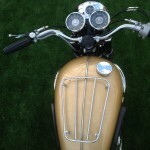 Is the 1964 Triumph Bonneville still for sale? If so, what is the price and where are you located?